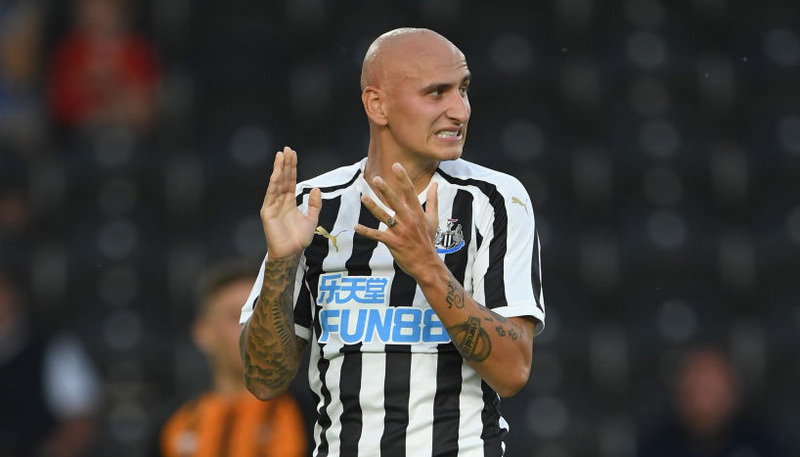 Norwich desperately need a win to get their automatic promotion bid back on track and are tipped to shade a tight tussle with Birmingham in the Championship on Friday night. The Canaries have slipped out of the top two on goal difference after four league games without a victory, but they haven’t been playing badly. This is a good chance to steady the ship and 4/5 for a home win warrants support as our initial Norwich vs Birmingham prediction. Norwich were sitting pretty over Christmas after a win at Blackburn made it just four points dropped in an 11-match unbeaten run in this competition. Boxing Day’s draw with Nottingham Forest at Carrow Road was regarded as a decent result after the Canaries trailed 3-0, but then it was their turn to concede late goals in a 4-3 loss to Derby here. 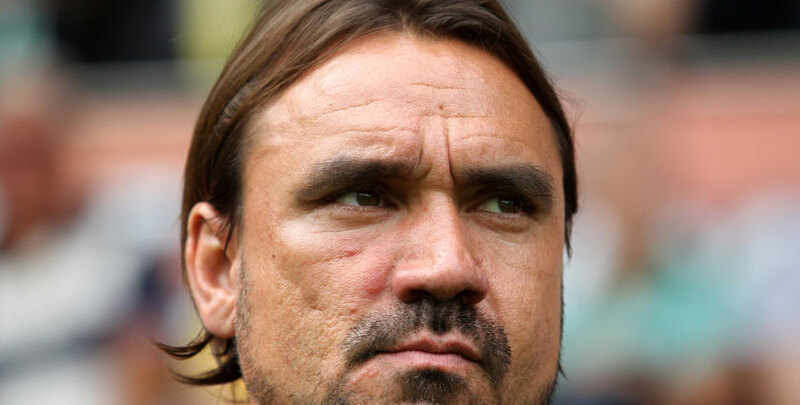 Daniel Farke appears to have addressed the situation, though, as City have since done well to share the spoils at Brentford and West Brom, grabbing late levellers on each occasion. In fact, Norwich have come back in the last 10 minutes of a game to avoid defeat eight times this term – winning five and drawing three. Looking at the Norwich vs Birmingham odds, the Canaries appeal at 17/10 to score between 75:01 minutes and full-time again here. Don’t forget Farke’s side struck twice in the closing stages to draw 2-2 away to the Blues at the start of the season! Birmingham’s hopes of climbing up into the play-offs suffered a blow when they were beaten 2-1 at home by Middlesbrough last weekend. Che Adams netted a 79th-minute equaliser for the Blues at St Andrew’s but Boro substitute Britt Assombalonga put the visitors back in front soon after. Garry Monk commented: “I thought we were fantastic in the second half, when the character of the lads was outstanding as we pushed for the equaliser. “Unfortunately for us, we should have dealt with a simple ball through the middle and we were punished when they scored the winner. Birmingham are a well-drilled and nicely-balanced outfit, but they have sometimes had their limitations exposed by the better teams in this division. Derby, Aston Villa and Bristol City have all beaten them over the winter months, while Boro have now taken six points off the Blues. Let’s finish off our Norwich vs Birmingham betting tips by taking 31/4 for a 2-1 home win.